Children of all ages need boundaries, but teens may need them most of all. Though it’s tempting and may seem logical to give your teen fewer restrictions, this will create more problems further down the line for them and you. 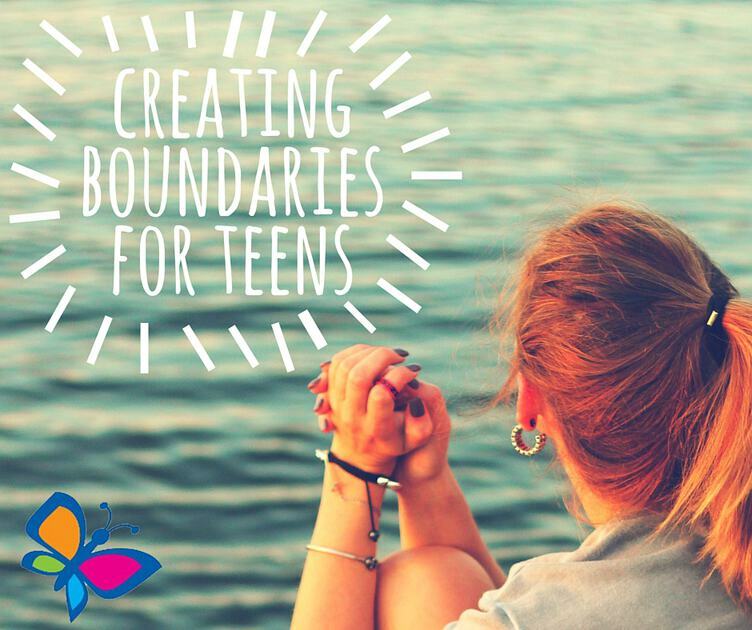 Teenagers are not adults yet, and though it’s important to provide them with more freedoms than you would a younger child, you need to create, discuss, and enforce boundaries with your teenagers. The adolescent years can be the most difficult for both teenagers and their family. But the tantrums, cold shoulders, and shouting matches should remind you that you’re still dealing with a child. Your teen needs parameters and it’s your job to create them. Keep your teenager’s safety and health the focus of the boundaries you’re creating for them. The limits you choose will differ for each teen, even if only slightly. This may create the appearance of unfairness, but it’s necessary. Every teen is unique and will face different dangers due to their personality. For some it might be susceptibility to peer pressure; for others, it might disregard for their own health. An essential part of creating effective boundaries for your teen is to discuss them with your partner before deciding. You both need to understand what behaviors will and won’t be acceptable while presenting a united front and backing each other in enforcing these boundaries. There should be no misunderstandings between the two of you as this can cause confusion or make room for manipulation from your child. Once you both have a good handle on the limits you intend to put in place, discuss them with your teen. Be clear about what will be expected of them, the reasoning behind the boundary, and the consequences of their actions should they defy you. Though your child may not agree or be happy with you, creating the dialogue should help you to enforce your boundaries. Because teens are in that awkward stage between childhood and adulthood, involving them in discussions about the rules of the house will make them feel more in control, or at least aware of what’s going on. When you have established rules, it’s necessary to enforce them. Consistency and reliability are as important to teenagers as the boundaries themselves. With so much changing around them, you need to remain steadfast and dependable, so your teen knows you are serious about the rules. Teens require just as close parenting as any younger child. They’re at risk because they’re between childhood and adulthood. Though they might not want to admit it, they’re still children and need you to parent them. Creating boundaries should be about their safety and their health. Discuss your rules with your teen, telling them why you’re insisting on this behavior and these boundaries. Let them know it’s for their well-being and because you care. Don’t allow tantrums or arguments to deter you from enforcing these rules. Stay consistent, and you’ll see results.